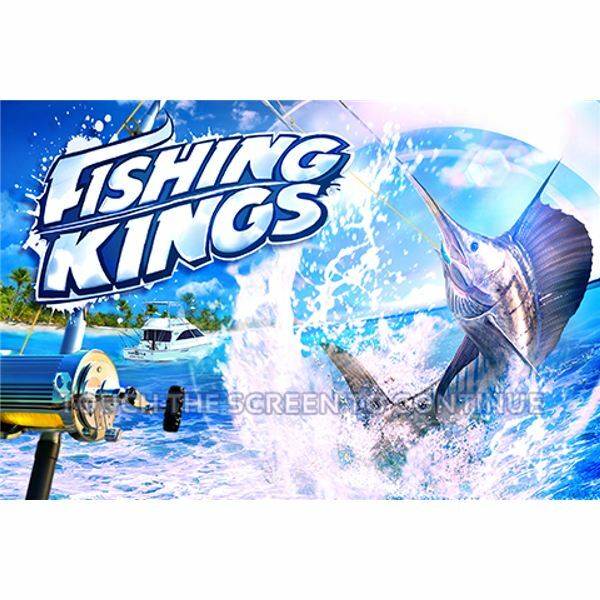 Fish games give players a virtual interactive experience from the comfort of home. 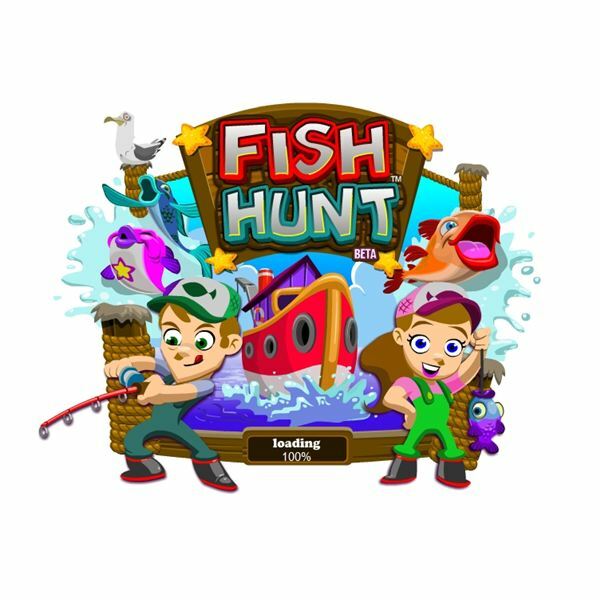 Whether you enjoy looking, caring for or catching these colorful creatures, there are several free online fish games that are worth checking out. 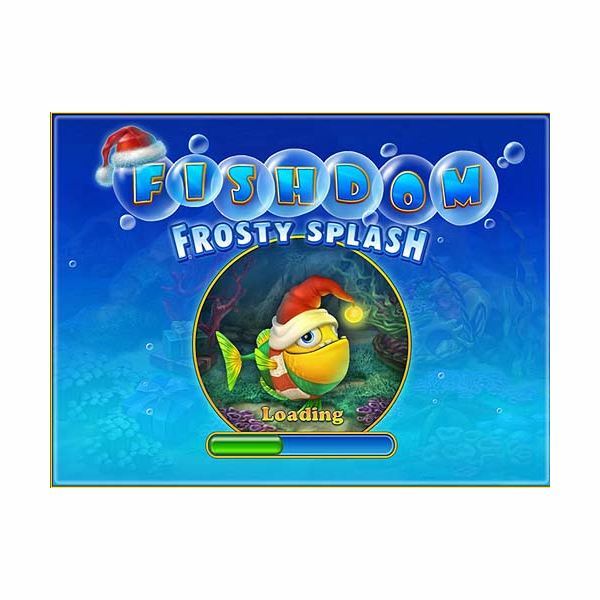 The Fishdom Frosty Splash game is another addition to the popular fish tank building series. Need some hints and tips? Find out the basics of game play and get some suggestions for dealing with different types of levels. 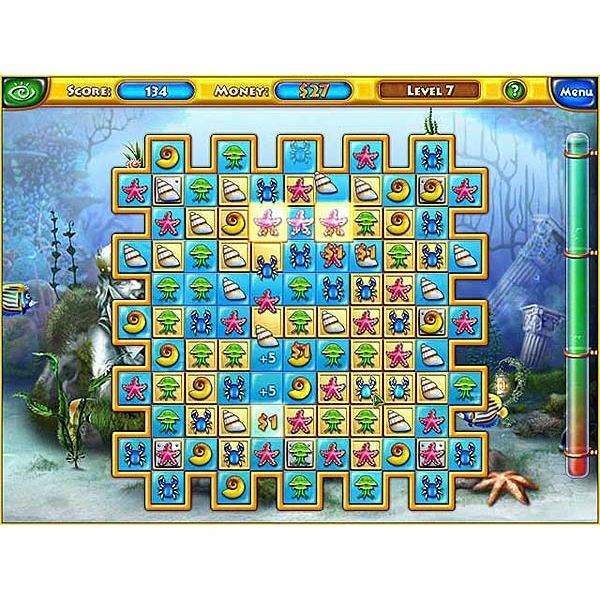 The Fishdom game is a match three PC title with an exotic aquarium tank theme. Looking for some tips to help you out? 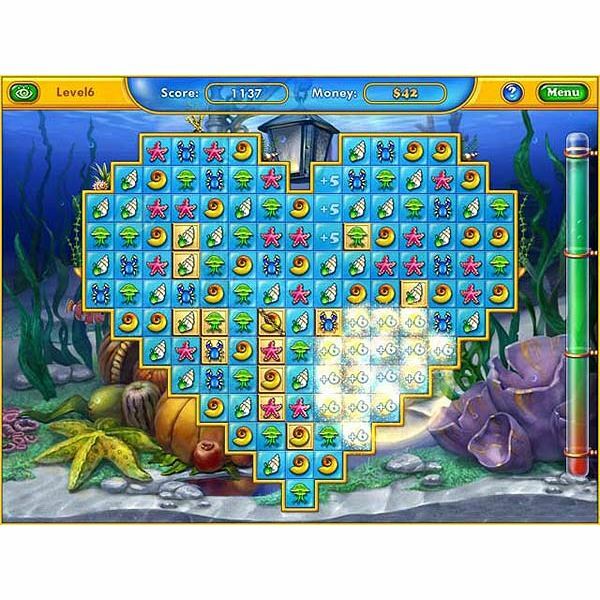 Find out how to play and get tips on handling levels and building your own fish tank. 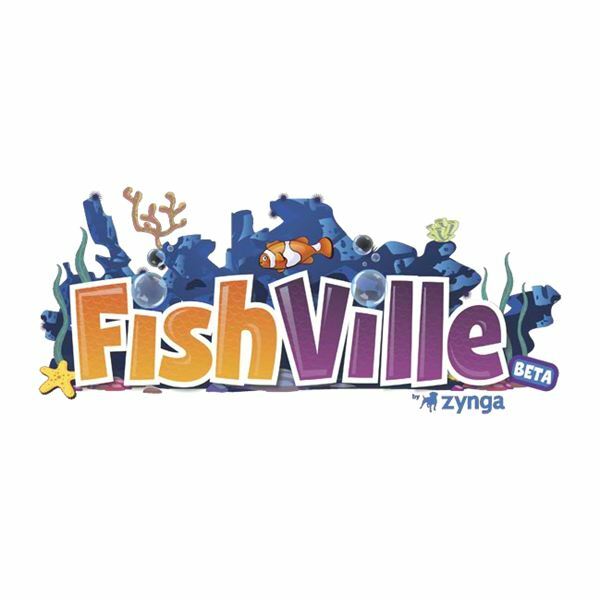 Learn how to master the art of raising and caring for fish in Zynga’s Fishville. Discover helpful Fishville tips and tricks for leveling up faster, earning more coins, and expanding your virtual fish aquarium. 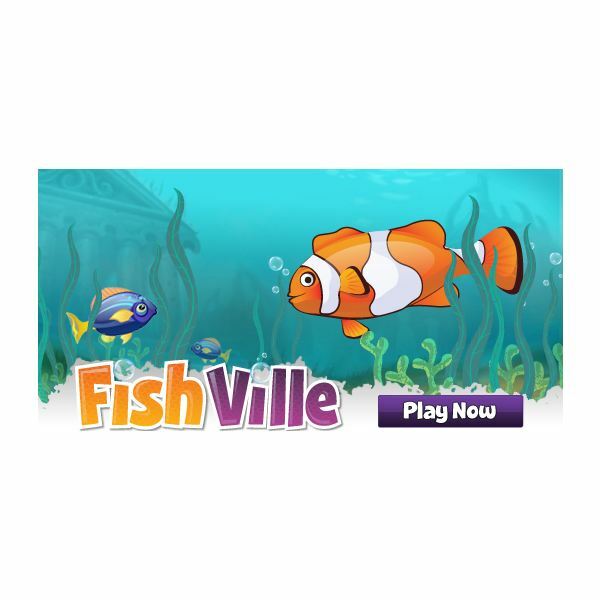 Fishville is a popular Zynga aquarium management game. Players decorate fish tanks and fill them with different fish. This guide will teach you the basics of how to play Fishville on Facebook. 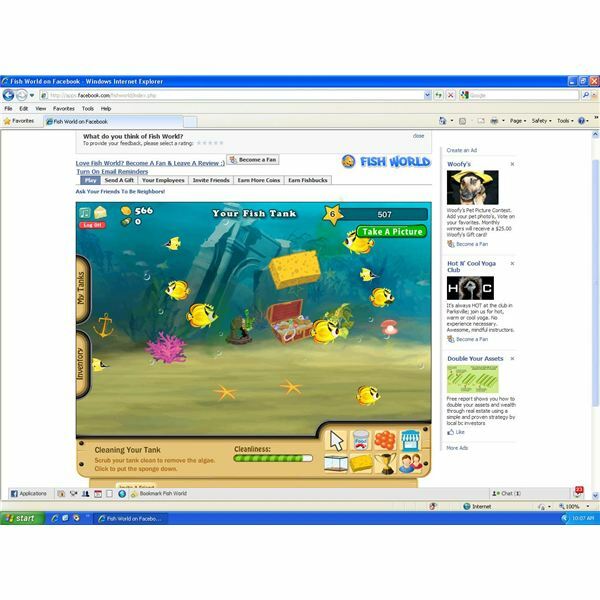 Fish World is a virtual fish aquarium game you can play on Facebook. 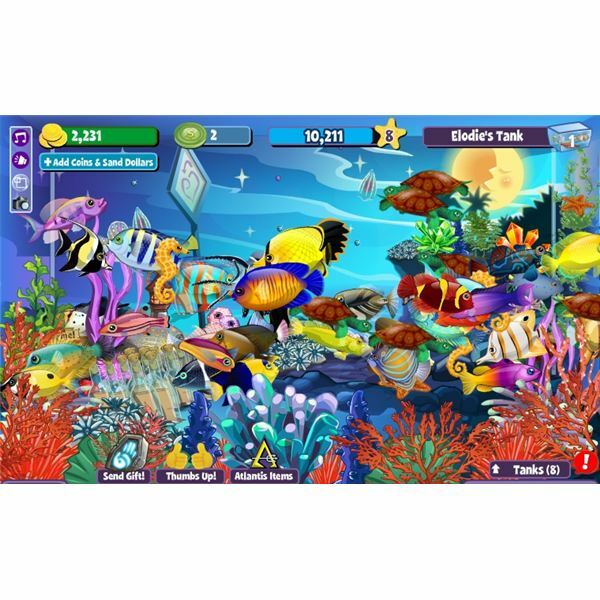 Players decorate their tanks, populate it with fish, clean the tank, and even make customized fish. 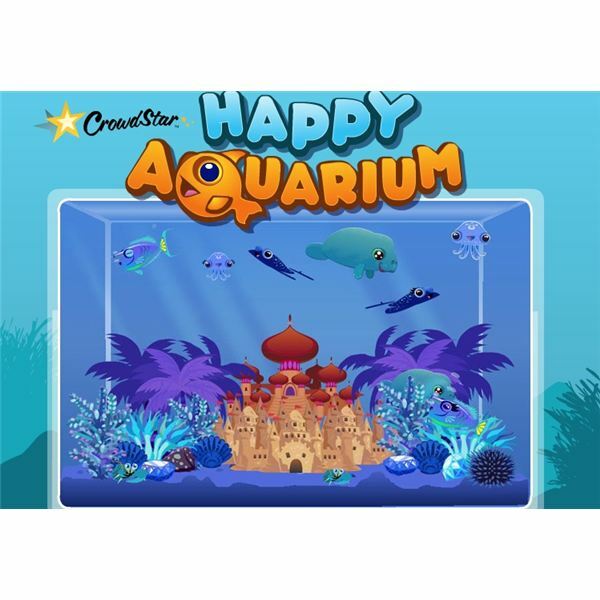 There are many fish to choose from and plenty of decorations for that perfect tank. 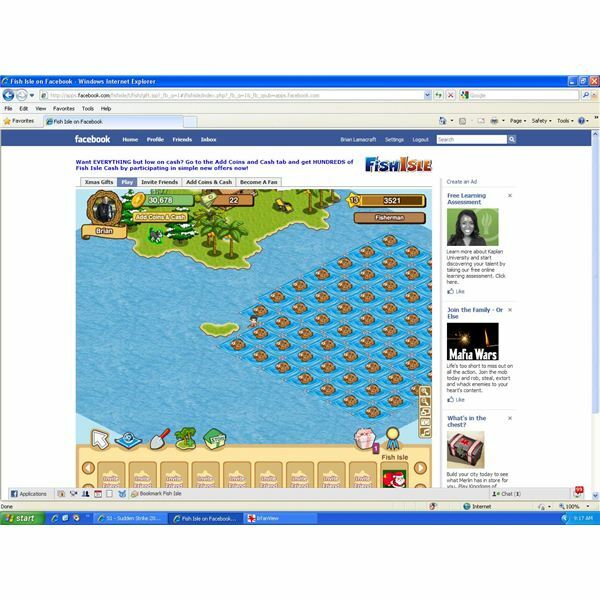 Fish Isle lets you do some fish farming on Facebook. 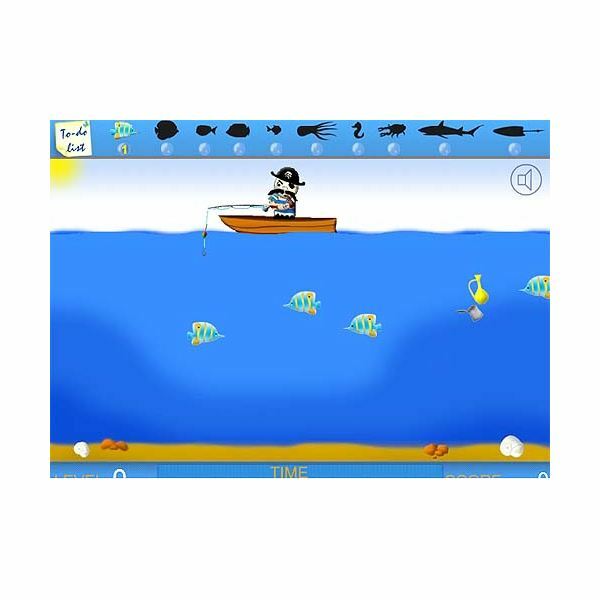 The game features an island that you can develop and sea areas where you raise fish for cash. There are many decorative items that are available for your little island out in the sea. 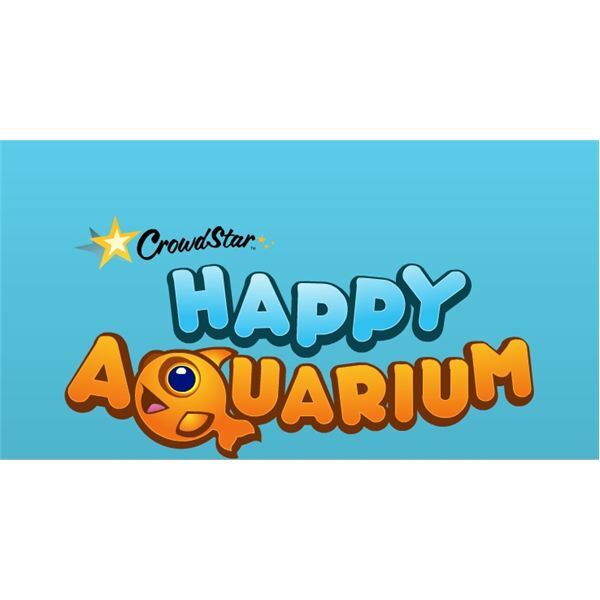 Happy Aquarium is one of the fastest growing facebook game applications. Comparable to Fishville this tropical fish inspired game has a lot to offer. 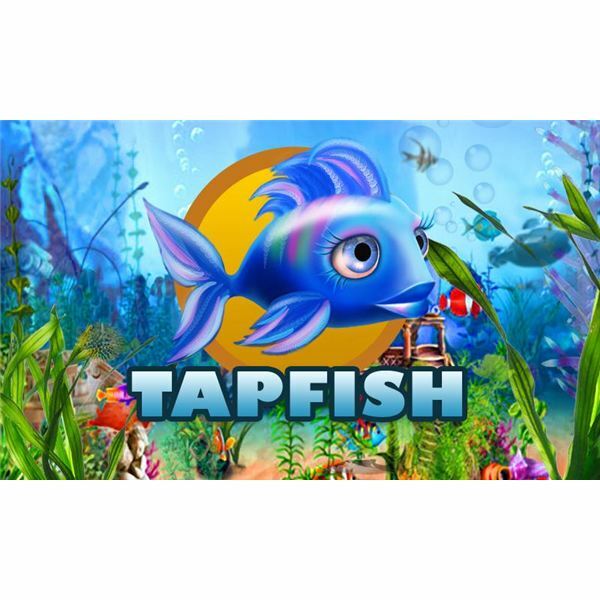 Discover what type of fish tank games and fun awaits in Happy Aquarium on Facebook. 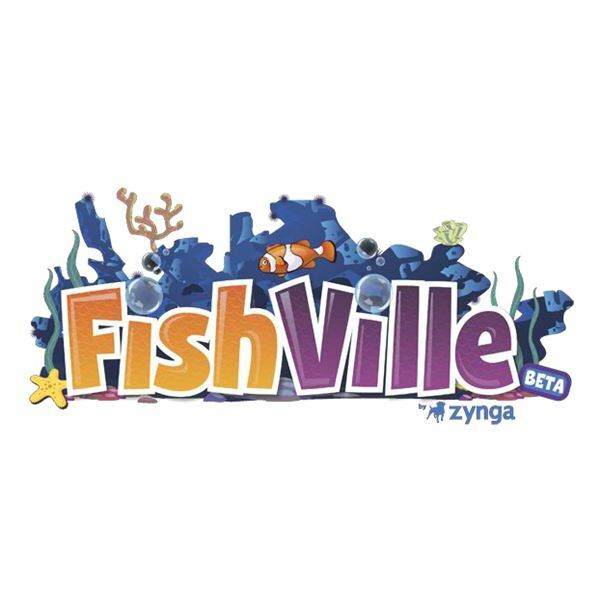 Zynga has released Fishville another Facebook aquarium simulation game. 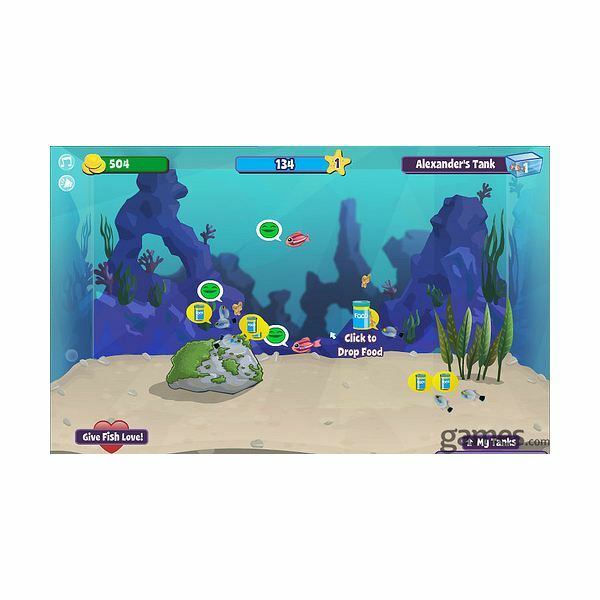 Players can grow and raise various fish in a virtual fish tank. Fish can be sold for cash once they reach maturity and you can decorate your tank the way you like. Everyone with a modem and a mouse has found them self on a social network site such as Facebook. 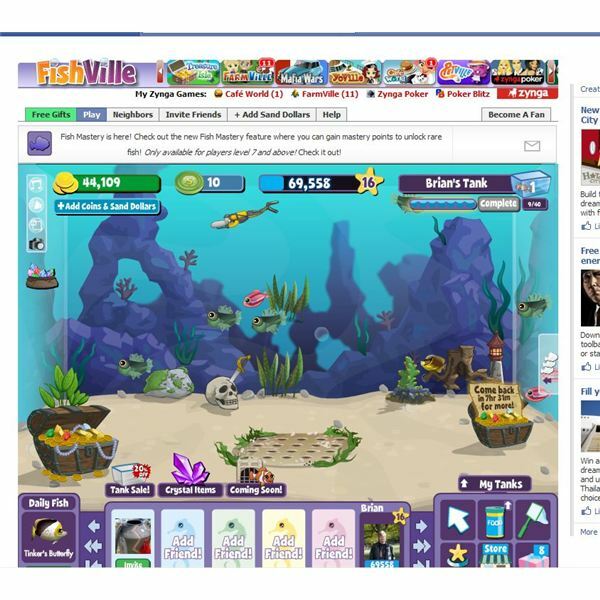 The boom of social networking has led to the growth of social network games such as Zynga’s new Fishville. That’s right, the casual gamer is back. 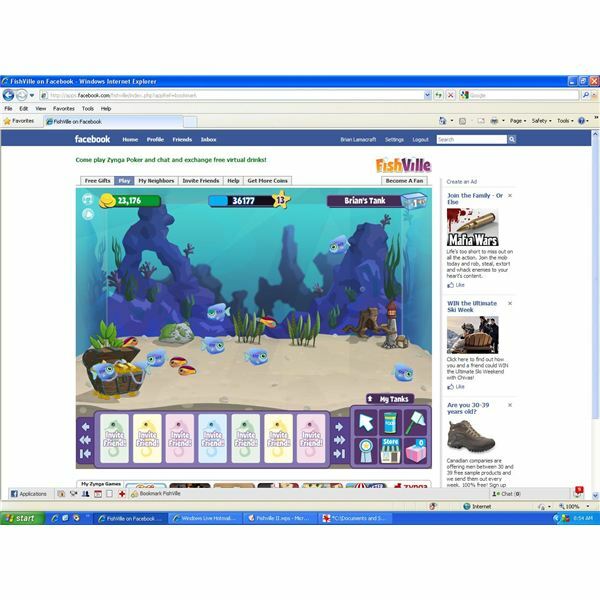 Facebook Fish World Game Review – Learn how to manage your own virtual fish tank on Facebook with Fish World. 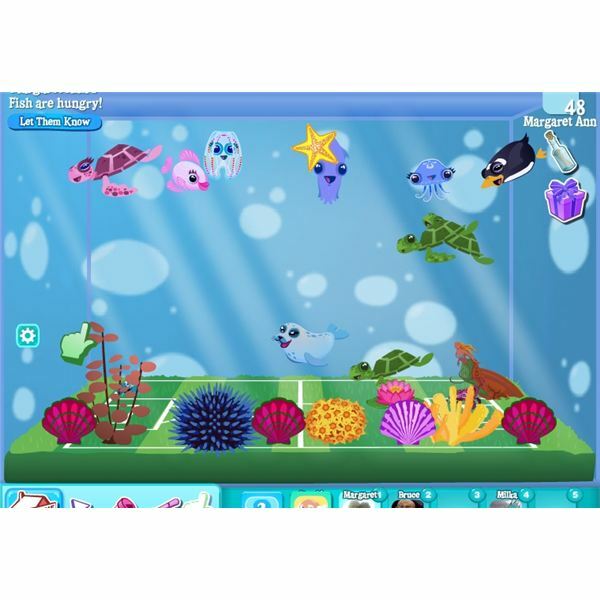 Fish World puts you in control of a virtual aquarium where you can raise fish and decorate your tank with various items. You need to feed your fish on a consistent basis and clean your tank. Once your fish grow to maturity you can sell them for fishbucks to purchase more fish for your tank.